Agencies probing the alleged USD 2-billion PNB fraud have detected that absconding diamond merchant Nirav Modi possessed at least half-a-dozen Indian passports and a fresh FIR is being mulled against him for this offence, officials said on Sunday. Modi has been traced to Belgium by Indian intelligence agencies and his frequent travels, despite the revocation of his passport, have led the sleuths to unearth that of the six passports he held, two were active for quite some time. The four other passports were found to be not active, sources said. Of the two active passports, one had Modi’s full name while the other only had his first name with a 40-week UK visa issued against it and that is probably how he kept travelling to various countries, despite the government revoking his first known passport earlier this year, the sources told PTI. The sources said the government, through the ministry of external affairs, has informed the Interpol about the two revoked passports of Modi, but it appears that in the absence of a uniform international mechanism, the legal blocking of the documents in various countries could not be done and the fugitive diamantaire kept using those to travel through airports and possibly seaports too. The revocation order of the passports has been appended to the application of the probe agencies (CBI and ED), seeking an Interpol arrest warrant or a “red corner notice” against Modi. 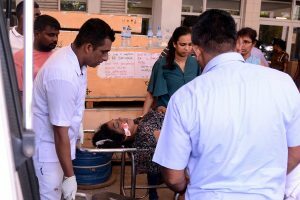 “It is a criminal offence to use a revoked passport and also to possess more than one valid passport if a person does not enjoy a special status like that of a diplomatic entity, a government employee or on a few other grounds. 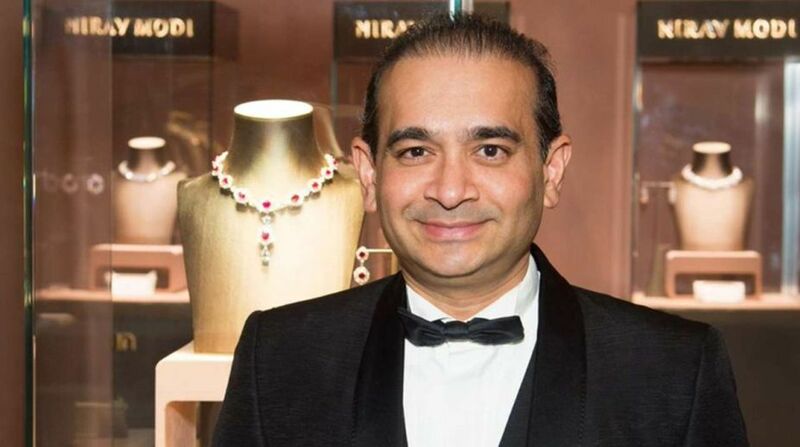 “A fresh criminal FIR may be filed against Nirav Modi and he may face prosecution for the offence after the completion of an internal inquiry,” a senior official in the security establishment said. He added that an inquiry was also being held to ascertain if Modi was using passports issued by other countries to travel. Once the Interpol issued the notice and Modi’s latest location was ascertained, the government would move for his extradition, the sources said. The ED will also move a special court in Mumbai to seek an official declaration to categorise Modi as a “fugitive” on the basis of the prosecution complaint (chargesheet) filed last month and for immediate confiscation of assets worth over Rs 8,000 crore, owned by him, his family and associated firms. Modi, his uncle and jeweller Nirav Choksi and others are being probed by the agencies after the fraud came to light, following a complaint from the Punjab National Bank (PNB) that they allegedly cheated the nationalised bank to the tune of over Rs 13,000 crore with the purported involvement of a few employees of the bank.